Dr. Yvonne Weekes is a lecturer in Theatre at the Errol Barrow Centre for Creative Imagination at UWI in Barbados. She holds a B.A. English and Drama, an Advanced Certificate in Speech & Drama in Education, a post-graduate Diploma in Arts and Cultural Enterprise Management, a Masters in Education, a Post-Graduate Diploma in University Teaching and Learning and a PhD in Education. 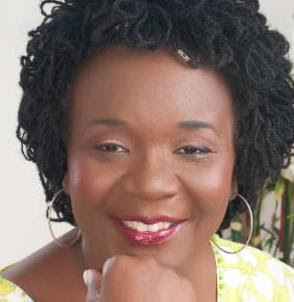 She is an actress, published writer, former Director of Culture in Montserrat and a Theatre Director, with over 35 years of experience in the field. She has worked as a performer in theatre, film and dance, having performed in London, Trinidad, Dominica, Nevis, Antigua, US Virgin Islands and Barbados with some leading theatre and film directors and choreographers. Dr. Weekes will conduct a Theater Workshop on song and dance including Wake Songs & Landship Movements.